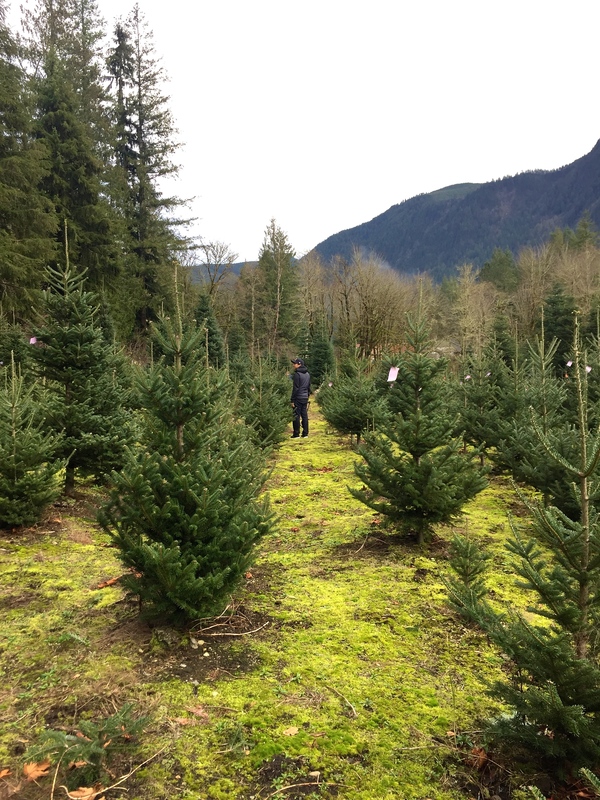 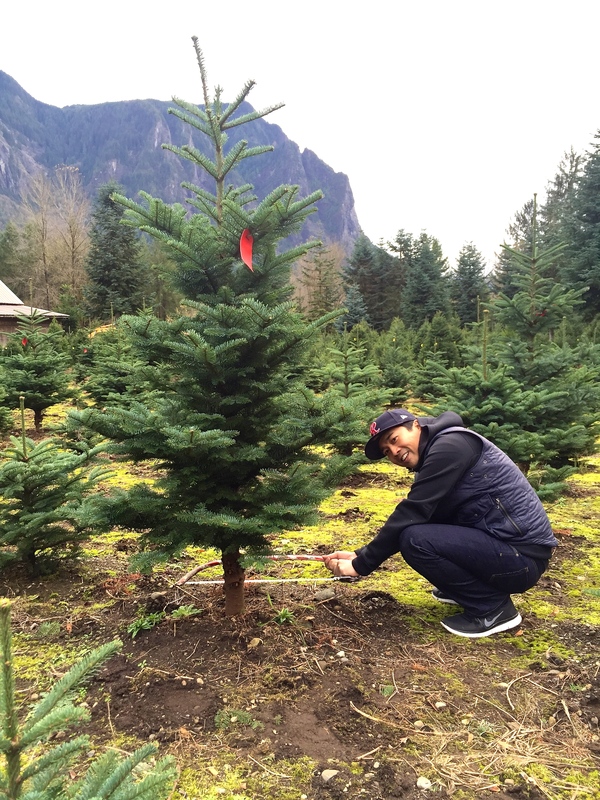 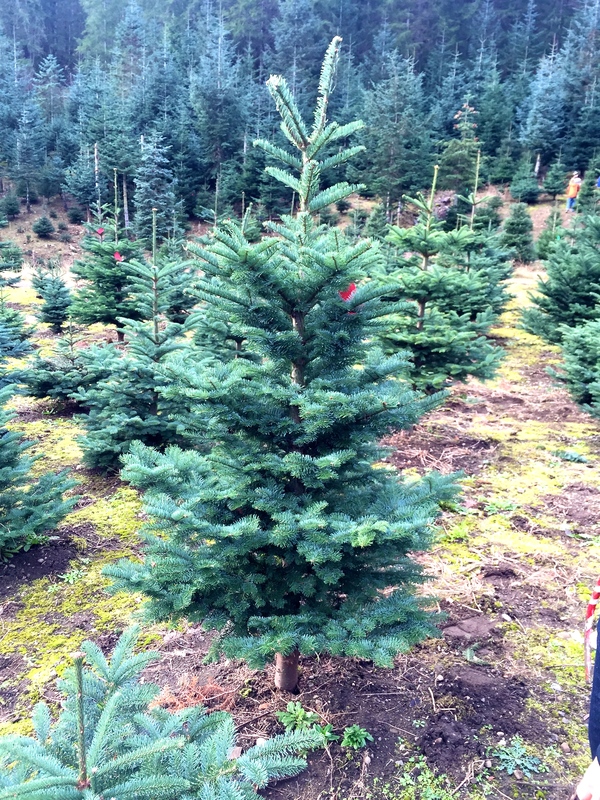 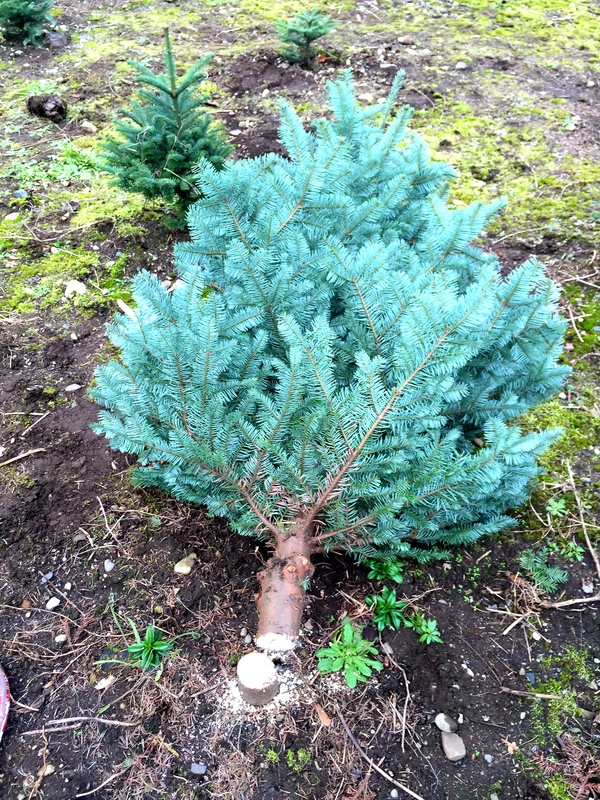 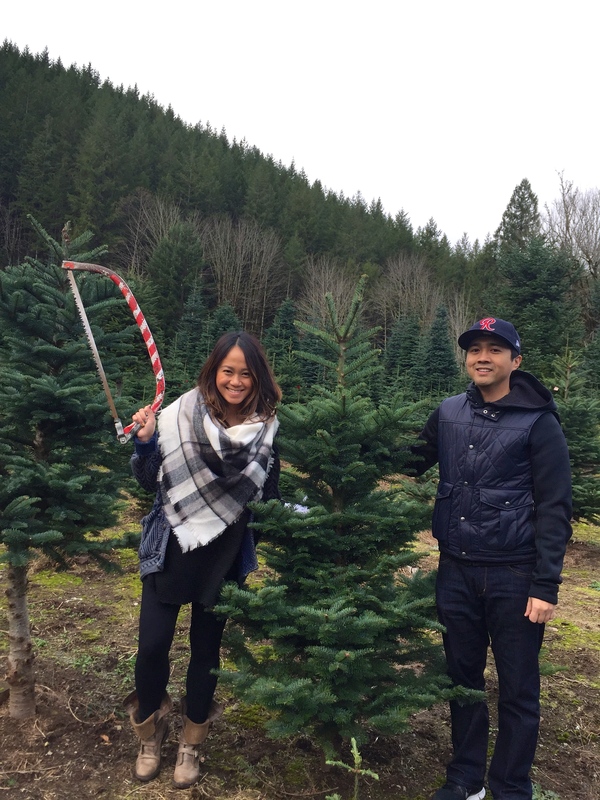 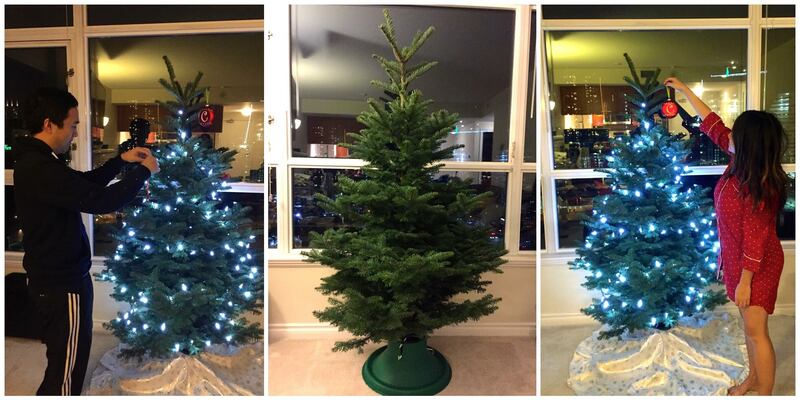 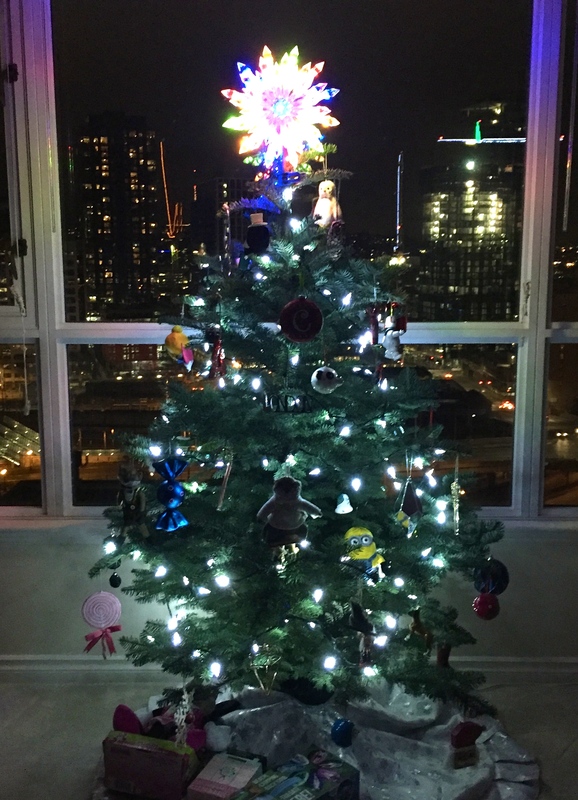 For Black Friday we ventured out to my usual u-Cut tree farm over at Mountain Creek Christmas Tree Farm in Snoqualmie and chopped ourselves a 6ft Noble Fir Tree! 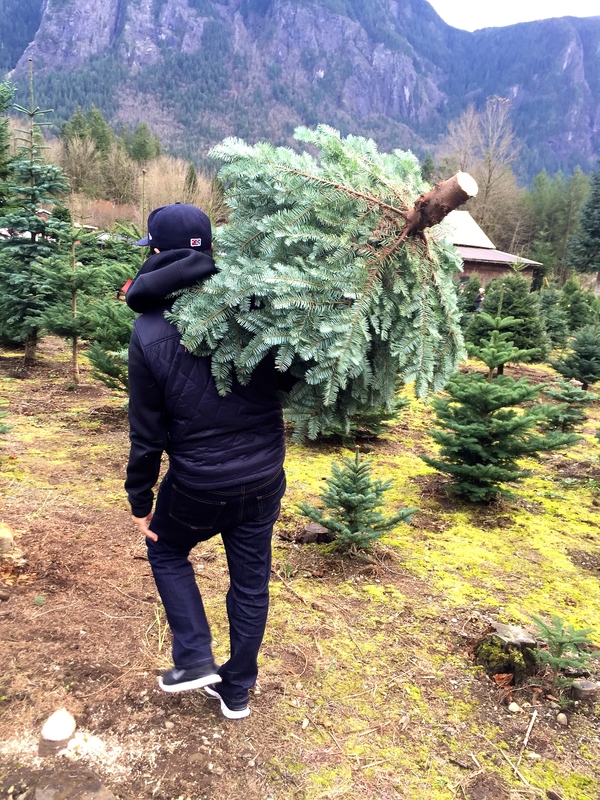 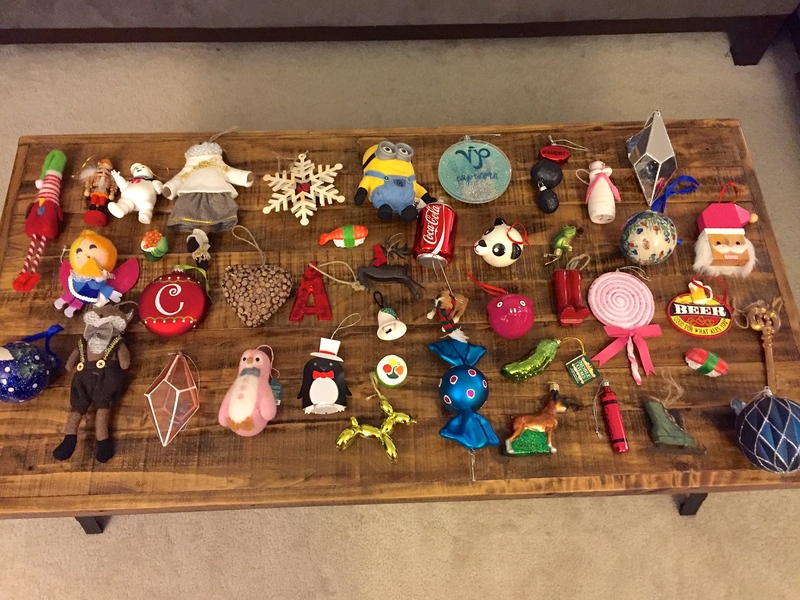 The place is simply magical and there’s no better way to get excited for the holidays than bundling up, hopping in the car, cranking some Christmas tunes, sipping on cider, strolling through the farm, and picking out the perfect Christmas tree. 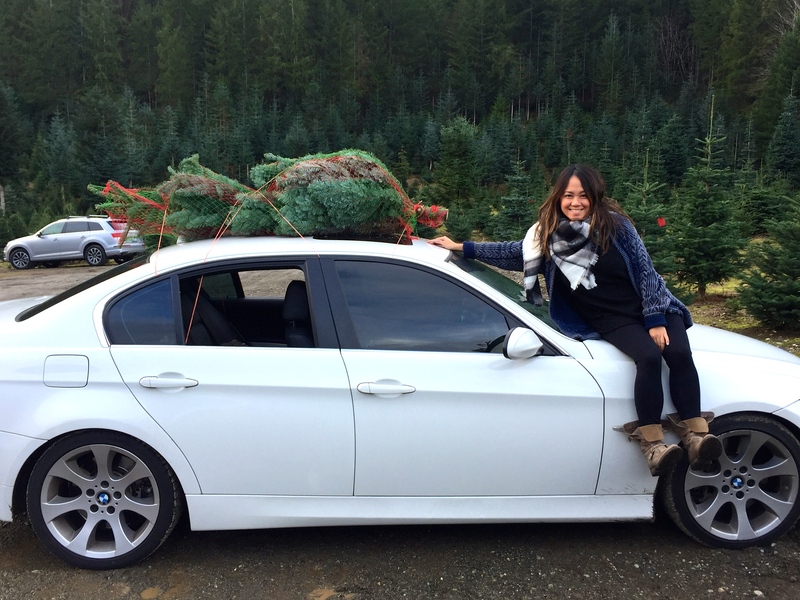 Have a safe Black Friday shopping everyone!